I am not a tank. Have I tanked before? Yes. Do I have a general idea of what tanking is all about? Also yes. But I am a tank? No. I don’t have the reflexes or knowledge to tank with any regularity. The best I can do is a few leveling dungeons. Which is why the story I am about to tell is so shocking (even to me). As I have mentioned a few times, I am currently running a Herald of the Titans achievement group. I, Iike I always do, went healing on my monk. However, so did the majority of the other players who are part of the achievement group. 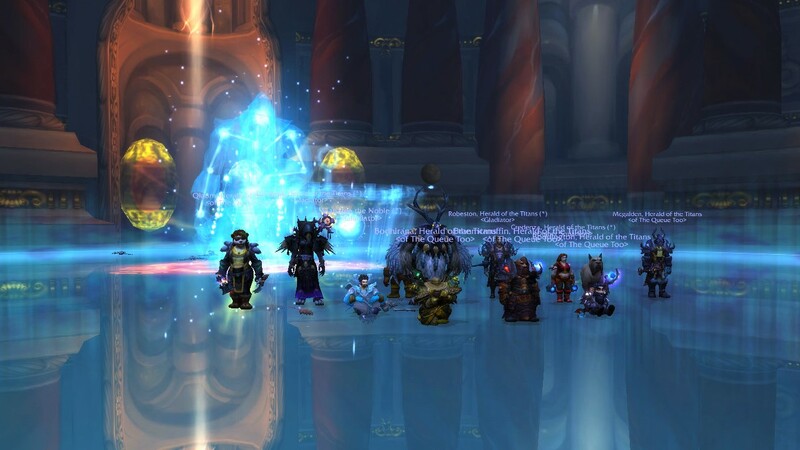 So when it came down to putting together the 10 man groups, we had plenty of dps, a plethora of healers, and not enough tanks. Not even remotely enough tanks. The day of the run came, and still no tanks had appeared. Instead of postponing the whole group, I bit the bullet and switched my offspec to tanking. Fifteen minutes later, and we were getting set up for our first pulls. Now I had never tanked Brewmaster before, ever. I knew vaguely that they had some sort of stagger ability, and something to do with flying kegs. Other than that, I was completely in the dark. 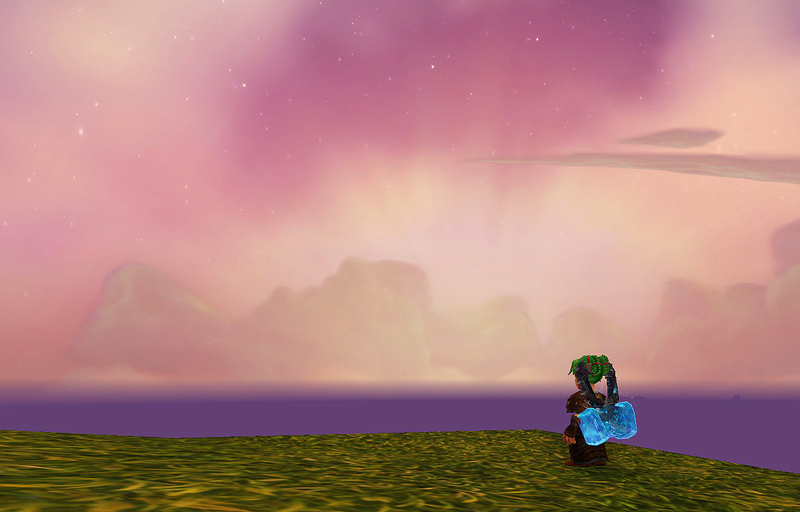 I had a decent amount of gear (since I had been gearing up Windwalker and most of the gear is easily translatable) but other than that I was thrown out in the world without a clue in the world on how to Brewmaster. I hurriedly set up my action bars as best as I could, read the tooltips of my abilities, and mentally prepared for the fight. 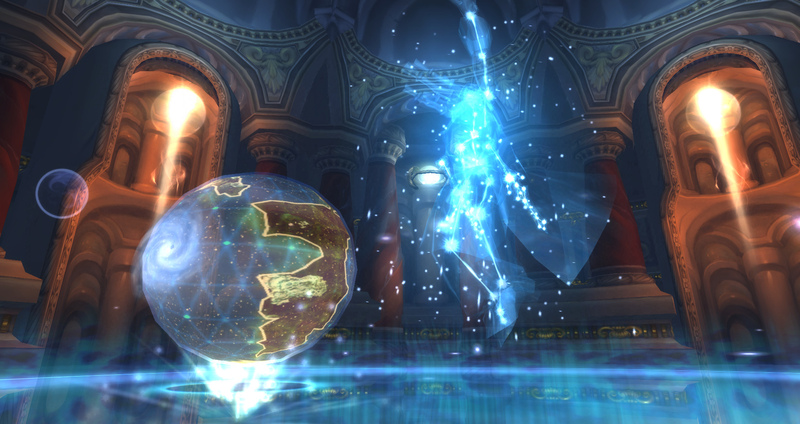 A little background on the Algalon fight. There are a few adds during the fight, but the tank doesn’t really need to handle them. The boss is hard enough. Algalon, it seems, was not squished properly with 6.0. His attacks are incessant and he hits like a cement truck. Within the space of a few seconds, Algalon is capable of throwing out 44k damage. And considering the tanks had about 50k health, this makes Algalon extremely dangerous. Knowing your cooldowns and abilities is a must. And here I was, a brand new Brewmaster, going in to tank this cement truck. Unsurprisingly, the first few pulls did not go over so well. As soon as the tank swap came, Algalon would turn his fist of fury on me, and gnome monk would squish everywhere. However, I am super glad to be part of a supportive and encouraging team, so we picked ourselves back up and kept at it. I started to get smarter, building up my Brew stacks so I could pop my Elusive Brew when the boss started smashing on me. Instead of lasting three seconds, I lasted five, then ten, then until the other tank picked the boss up again. I was actually getting better at this! Over the next two hours, I went from completely inexperienced and confused to ‘Hey I actually know sort of what I’m doing’! 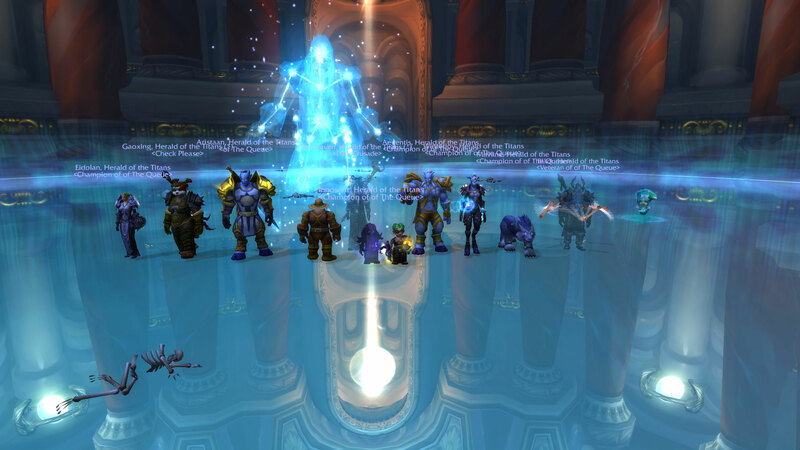 As someone with a chronic fear of tanking raids, that was a really empowering moment. I began to feel that I actually knew a thing or two about tanking. I began to conquer my fear of being the punching bag. And while we wiped a lot, I feel like I was actually accomplishing something. Unfortunately, we were unsuccessful with our attempts to down Algalon. As we found out later, that fight is now as hard, if not harder than it was when it was current. We simply weren’t prepared for an encounter as bleeding edge as it was (this is not me making excuses, that fight is more wicked than many of the current encounters I have done). However, we did get it down to 19% and I have high hopes that we will be able to conquer it next weekend. After the raid, I went and read all that I could about Brewmastering. Unsurprisingly, there were things that I had been doing wrong. But not as many things as I feared. As it turns out, I had actually managed to figure out a lot about brewmaster tanking in my first two hours. Whether that it testament to the ease of the class or my skills at picking up tanking quickly, I cannot say. But I’m still really proud of that raid. 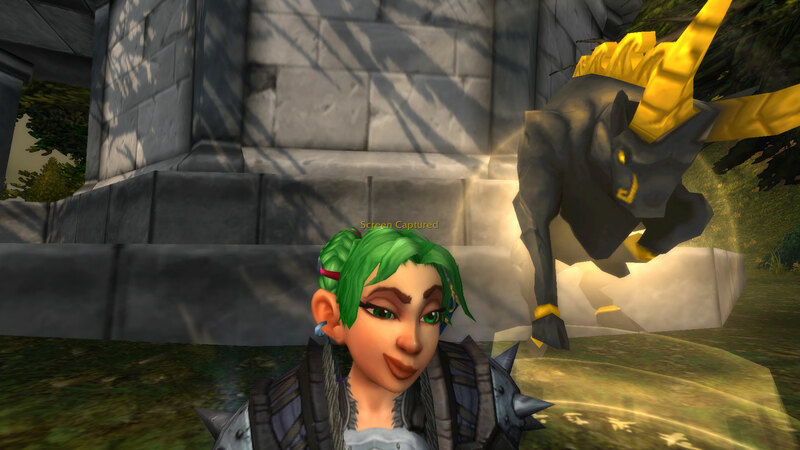 I’m always looking to improve and expand my interests and abilities in WoW. Tanking was a huge area of the game that I had barely touched up until now. 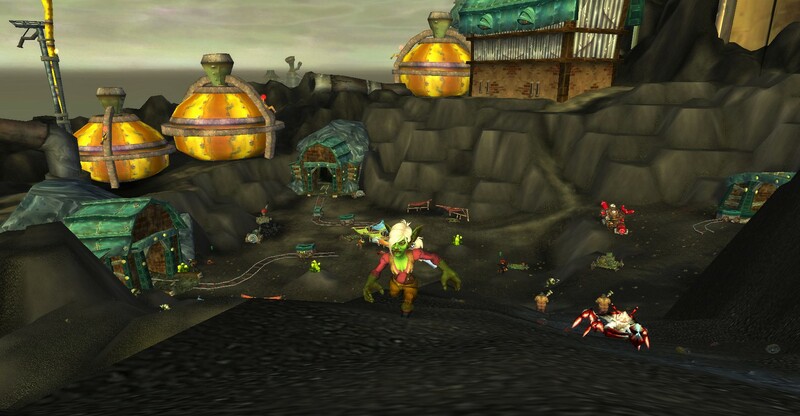 After playing for a large portion of my life, its pretty thrilling to discover parts of WoW that I don’t know yet. Tanking world, here I come! Addendum: Remember to go enter in the contest!